Manufactured by Lockheeds Vega Division, Burbank, CA, delivered on July 16, 1945. - Accepted by ATC at Burbank, CA, July 16, 1945. 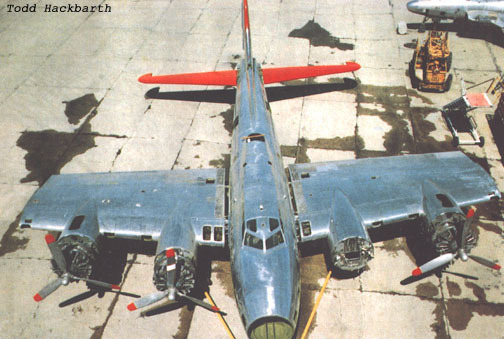 - Ferried to the Lockheed Modification Center, Dallas-Love Field, TX, arriving on July 18, 1945. - Modifications completed and A/C available, August 28, 1945. - Flown to South Plains, TX, to be stored. Under command of ATS, September 1945. - Assigned to 4104th Base Unit, Rome AFB, NY, February 20, 1946. -- Put into short term storage. - Assigned to 5948th Base Unit (AMC), Topeka, KS, August 1946. -- Never delivered, remained at Rome AB. 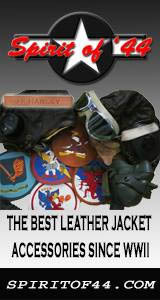 - Operationally based at CGAS San Francisco. Ace Smelting Inc., Phoenix, AZ, May 11, 1959. - Converted for aerial survey work, August 1960. -- Equipped for photographic/magnetometer survey. - Airframe had 4096 flight hours on the books at this time. - Two tanks fitted in bomb bays. Aircraft Specialties Inc., Mesa, AZ, March 19, 1966-1981. - Modified to air tanker configuration. - Flown as tanker #C34, #34. - After filming, had 4894 flight hours on the books. - Belly landed, Salmon, OH, retardant tank damaged. Globe Air Inc., Mesa, AZ, February 18, 1981-1986. - Now had nearly 6000 flight hours recorded. Yankee Air Museum, Willow Run, MI, July 2, 1986-2017. 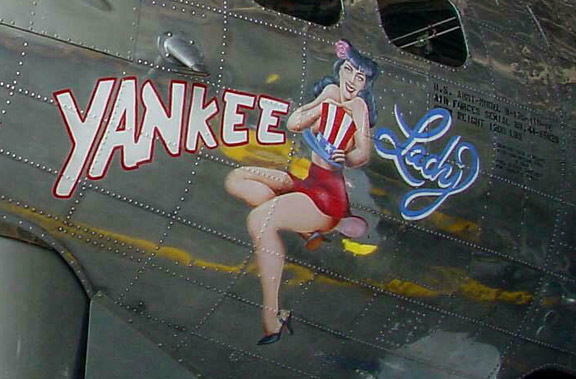 - Flown as 485829/Yankee Lady.